New shoes from the Amazon Jungle have arrived! Fun, sustainable, artisan wares. Beautiful and useful. Some heirloom quality and some utilitarian for daily use. Custom juco tote bag. 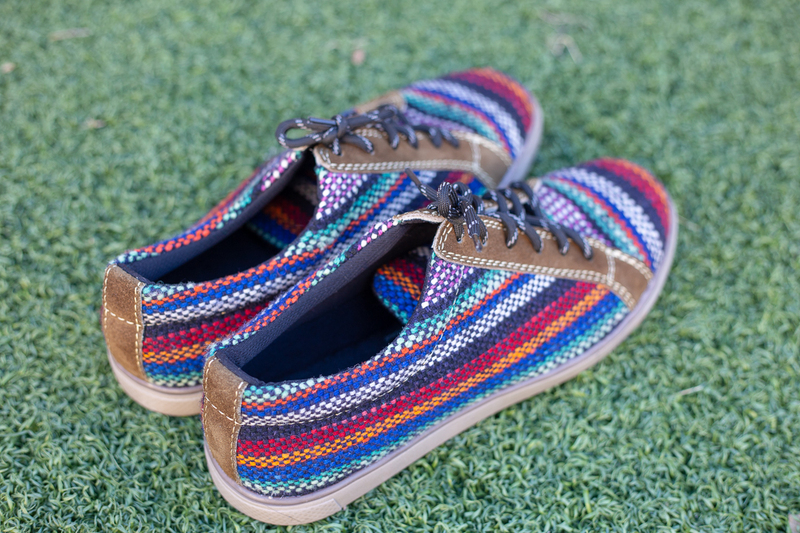 Shoes made by hand by Ecuadorian artisan. 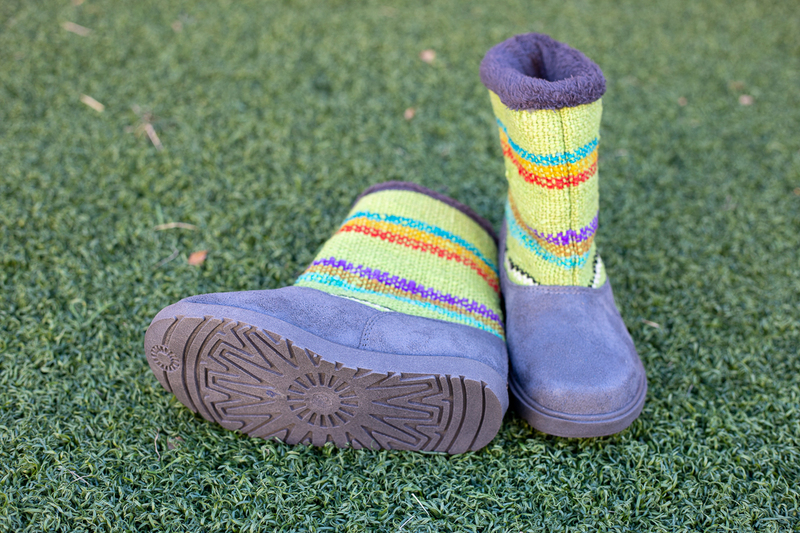 Artisan child boot, handmade in Ecuador. 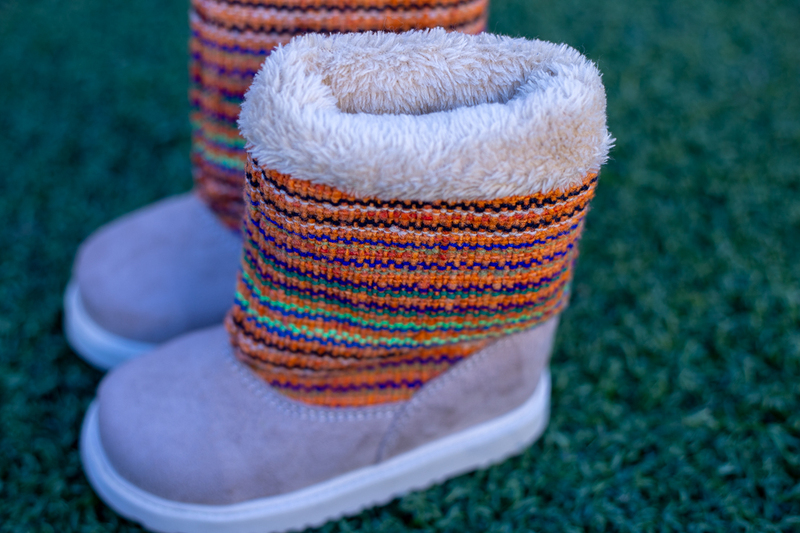 Fabulous handmade, artisan boot in various colors. Each one is a work of art and unique. 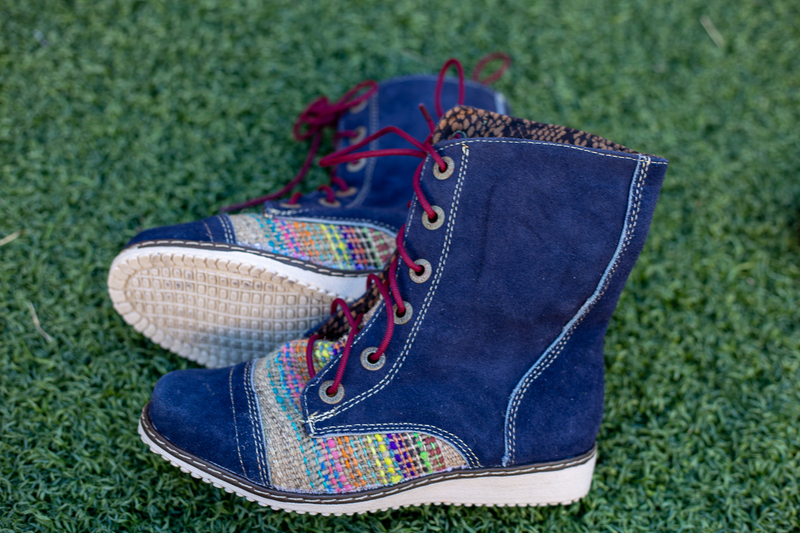 Stylish shoe, handmade in Ecuador. In various colors.